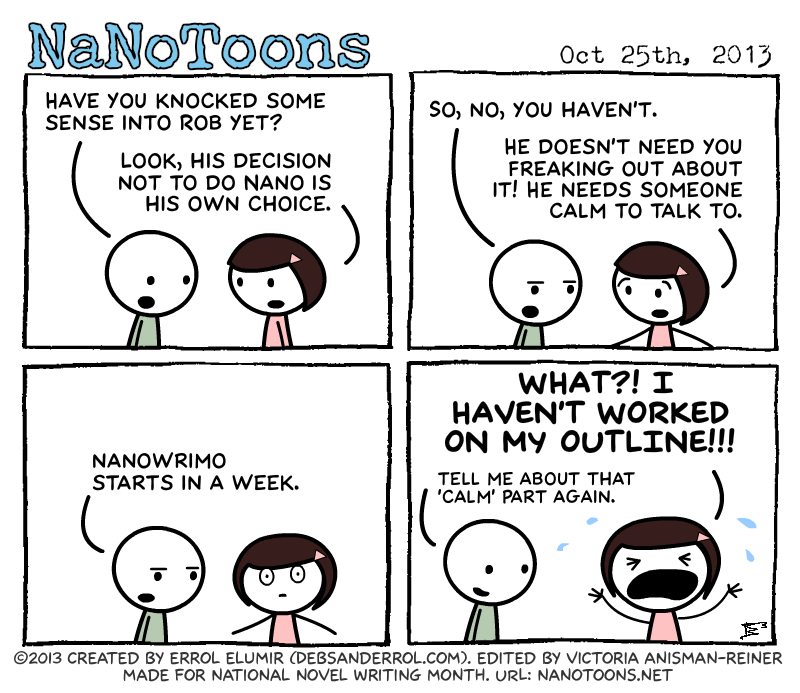 Who is doing NaNo this year?? 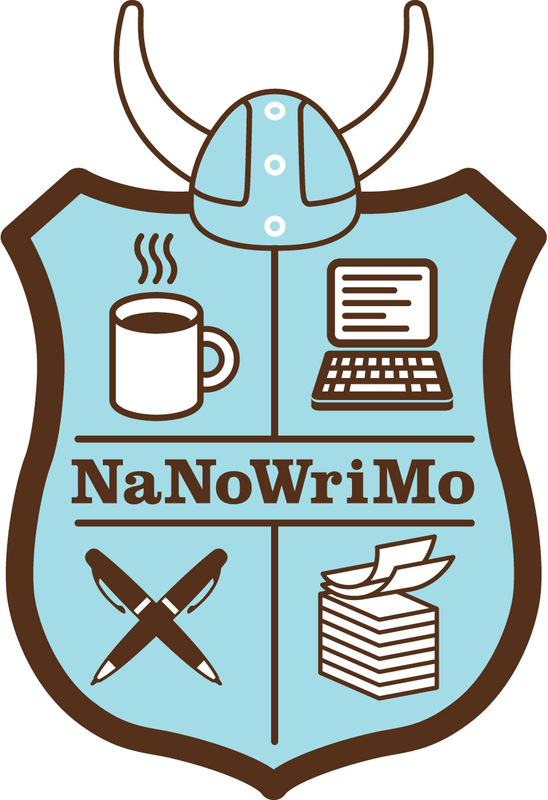 This will be my FIRST attempt EVER at NaNo. I ALMOST did in 2011, and I seriously considered it in 2012... but this year I am DETERMINED to make it happen!! This will be exactly what I need, the push to make me write again. Its been a while, and Im seriously behind, so Im 110% excited and motivated for NaNo this year! Ummm... lets try, NaNo starts the DAY after TOMORROW!! AND tomorrow is Halloween and Im super busy. Ahh... Outline will be done by TONIGHT! But I still HEART this cartoon. 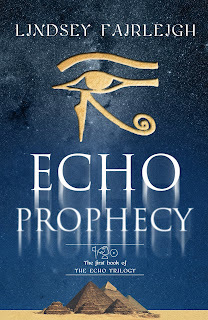 Enter the GIVEAWAY for a chance to win $15 Amazon Giftcard! !